Need a little “retail therapy” because you’re a “shopaholic”? These terms may make for some cute t-shirts and memes, but shopping can actually be a serious addiction. In fact, compulsive buying disorder (CBD) affects 5.8 percent of Americans and can lead to serious psychological distress — not to mention debt, bankruptcy and despair. Not everyone who loves to shop has a disorder, of course. But if you think you may have a problem getting your impulses under control and sticking to your budget, it’s worth learning more about CBD and how to treat it. 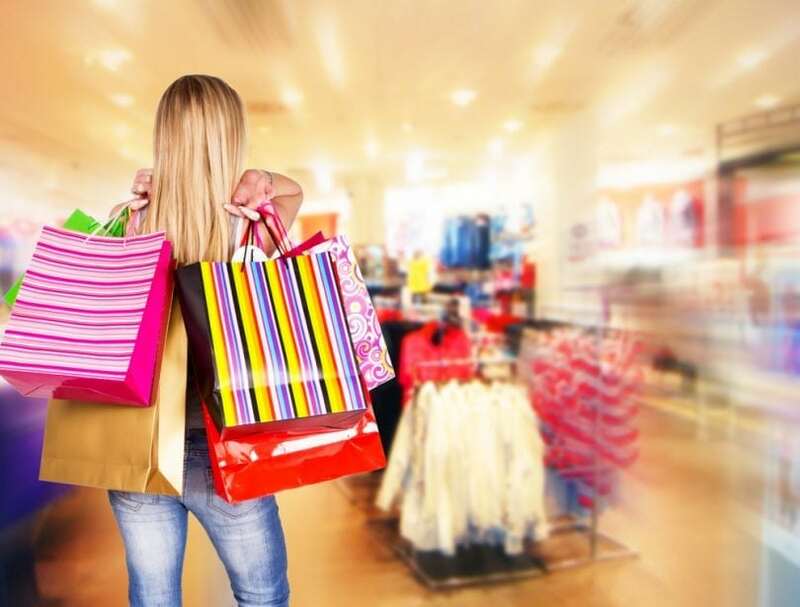 Even if you just want to strengthen your frugality muscles, the suggestions for helping true shopaholics are also useful for anyone who wants to conquer their shopping itch. True CBD is a disorder that features compulsions, which is a behavior that is continually repeated despite negative consequences. For example, if you feel an overwhelming urge to hit the mall even though you know you’ve maxed out your credit cards or won’t be able to contribute to your IRA this month, your shopping has become a damaging compulsion and not just a fun way to spend some time. Compulsions feel like something you have to do, not just something you want to do. They are very often a coping mechanism to deal with stress in your life. So if you frequently have an impulse to go shopping, pay attention to when those occur. Is it in response to a bad day? Right after a fight with your significant other? As a way to boost your self-esteem? “Retail therapy” may seem like a way to deal with your problems, but shopping compulsion can lead to all kinds of problems — and not all are financial. CBD looks a lot like addiction and often comes with a side order of depression and anxiety. It can also lead to interpersonal problems, particularly with spouses. If you experience four or more of these symptoms, you may have a bona fide shopping disorder.